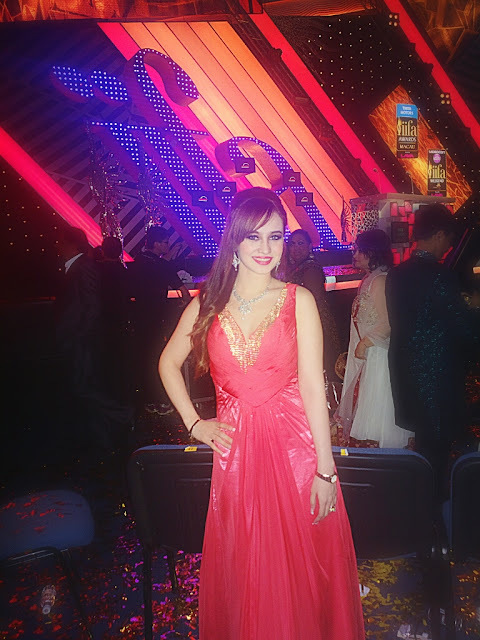 I had the privilege of attending the IIFA AWARDS 2013 in Macau this year. The International Indian Film Academy Awards, also known as the IIFA Awards, are a set of awards presented to reward excellence in the Indian Film Industry, also known as Bollywood. The ceremony is held in a new exotic destination in the different countries around the world every year. 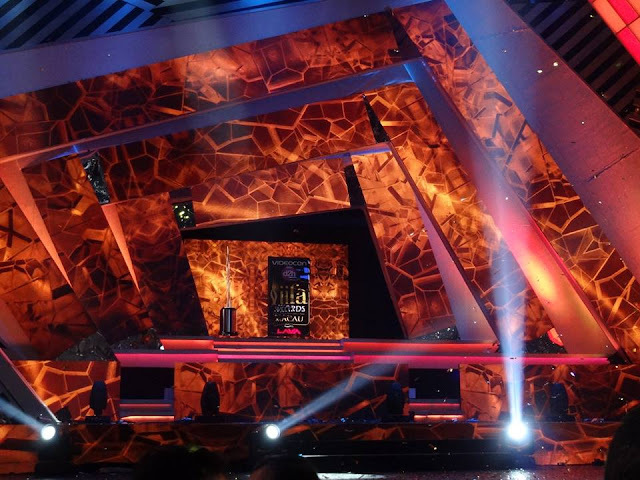 This award ceremony is conceptualised and organised by Wizcraft International Entertainment Pvt Ltd – one of India’s premier event management and entertainment agencies. This year the IIFA Awards were held at the stunning Venetian Macao, with interiors that resemble the beautiful city of Venice, Italy. I absolutely enjoyed my stay at this larger than life resort and the IIFA Awards were nothing short of spectacular as always. In today’s post I will be sharing an outfit post of what I wore for the IIFAs, next I will be sharing pictures of the event and the glimpses of the Venetian Macao too. I had the joy of my getting my makeup done by the MAC experts, MAC being the official makeup partner of the IIFA Awards. I love the way they did my Smokey eye makeup the most. I had quite the dilemma choosing my gown and jewellery for the event. I was fortunate to stumble upon this beautiful Robert Rodriguez Gown in my shopping pursuits. 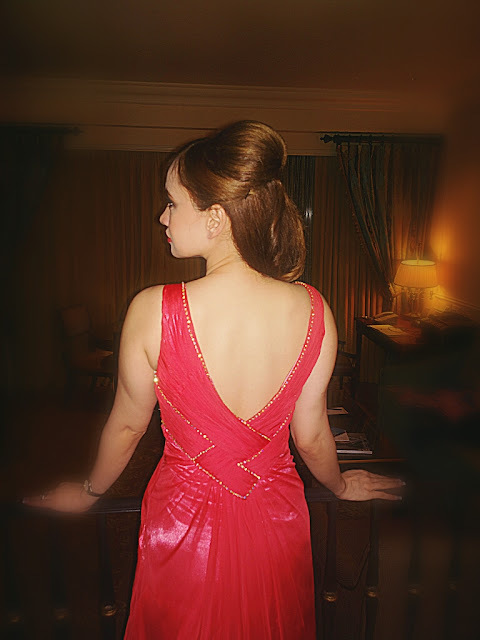 The gown was in my favourite colour Coral Red and had crystal embellishments all along the deep V neckline and the deep V back too . The gown has a fitted draped shape till the upper waist and then flows like a princess gown. This gown surely made me feel regal as I sashayed down the red carpet. 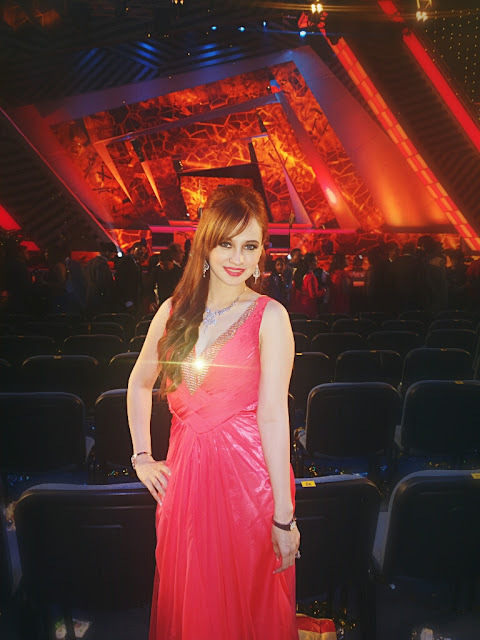 I wore my diamond jewellery set gifted to me by my mother and silver peep toe heels from Aldo. The highlight of the gown was the deep V Neckline with the crystal embellishments. Here is a close up of the details of the back of the gown : I loved the deep V back of the gown and the crystal embellishments on it too. Hope you enjoyed this post and the pictures. Stay tuned for more post and fabulous pictures of the Awards and my stay at the exotic Venetian Macao Resort-Hotel. Really cute color, I like it. You look like a princess in that amazing dress great color choice. What a gorgeous formal look! Wow you look so stunning. Love your marvelous dress and the Mac make up is beautiful. Glad you enjoyed the event. thanks Mira..loved the Make up too! Thanks for your sweet commment on my blog, Follow you now on fb,bloglovin & twitter? Follow me back? incredddible dress, really cute and you look awesome ! OMG, what a gorgeous gown!!! Very elegant, fashion is very different around the world! wow looks like you had the best time! I remember staying in the similar suite. Ah memories ! Love that pretty gown on u , u look ravishing ! You look gorgeous! Love the gown!! Such pretty details! !